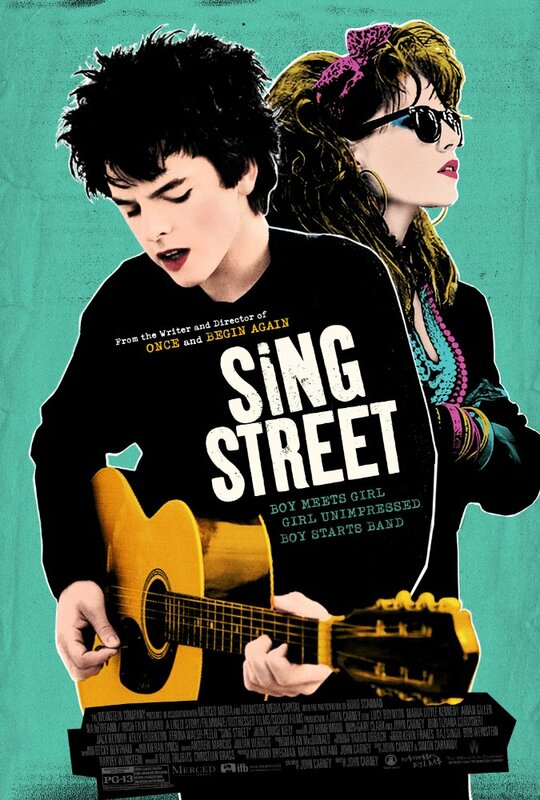 Sing Street is a movie for music fans, for lovers of defiant romance, and for the displaced teens lining the walls of middle schools the world round who were able to find that missing piece of themselves in the words and the notes and the resounding choruses of song. As the most encompassing expression of art, film shepherds the influences of every other medium to build towards an otherwise inconceivable combination. What better, or at least more obvious blend, is there than that of melodic sound and scintillating sights? Filmmaker John Carney’s third outing here is an amalgamation of his last two. It has the earnest and vulnerable heart of Once told in a catchy voice similar to that of Begin Again. Together, it makes his take on Sing Street not far enough of a departure from the past, but it’s certainly a great retread of what’s already been done. Before the latest iPhone intro, and before the rise of cloud based streaming, music and media lived in the real tangible world. When a disc or a record scratched you could feel it. When you wanted to listen, you had to plug-in and remain tethered nearby. Something becomes lost when the physical presence is abandoned. So I ask that you take the time to absorb Sing Street in the manner it is meant to be watched. Yield to the power surging forth from this evocative depiction of 1985 Dublin. Trust that allowing this winsome film to fully engage your focus pays big dividends. Sing Street works wonders so long as you let yourself fall into its wishing well. Conor (Ferdia Walsh-Peelo) leads the film. He’s 14, another young man becoming a victim to the ripe awkward years of adolescence. We see pieces of ourselves in him. As with all teens, school becomes his home away from home (not necessarily by choice either), so the family financial woes forcing him from a private school to the rundown public institution called Synge Street CBS is a shock to the system. Conor’s bullied, harassed by the Principal, on the outside looking in. 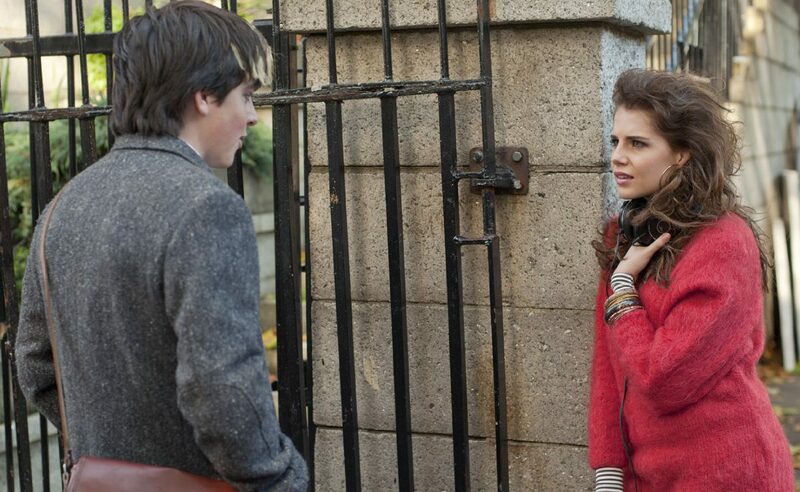 But the kid has confidence, an attribute we’re shown as he goes across the street to talk to Raphina (Lucy Boynton). She’s taller, glammed up like an 80’s video girl, posh and a little prim. No soul dared speak with her before now. Conor approaches her – wearily – and kickstarts the film and his character’s journey by asking if she’d like to be in his band’s music video. Raphina agrees, and the band Sing Street is born not out of want, but of sheer necessity. If you’ve ever been a 14-year-old boy, you know this is a matter of life or death. 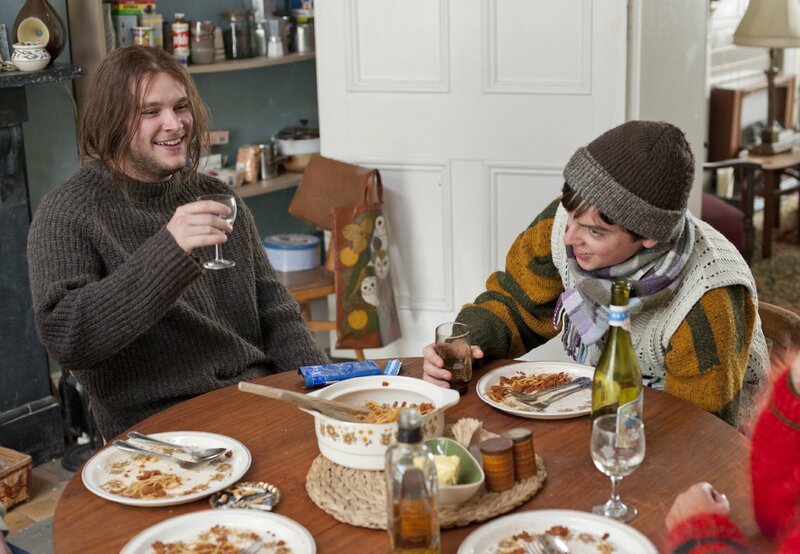 Carney starts Sing Street in a peculiar fashion, taking time to introduce us to the family when none of them bear any influence on the story besides older brother Brendan (Jack Reynor in an impactful performance). There’s no steam behind this locomotive as it sits on the rails, but then the gears start to turn, and what was once a forgettable slow ballad shifts into the kind of film you can’t peel your eyes from. 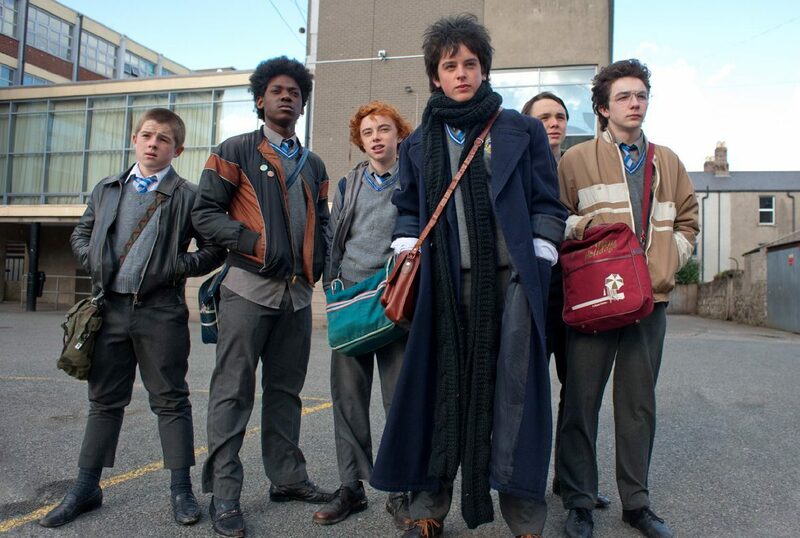 Sing Street needed to weed out its cast – far too many characters are left on the unlit back burner – and place its focus solely on the band of misfits, as well as Conor’s wooing of the more than meets the eye Raphina. Carney’s beginning is too broad, the ending ersatz, but what Sing Street gets so right is the meaty center. There’s magic to this music, and it’s there for us to tap our feet along with.